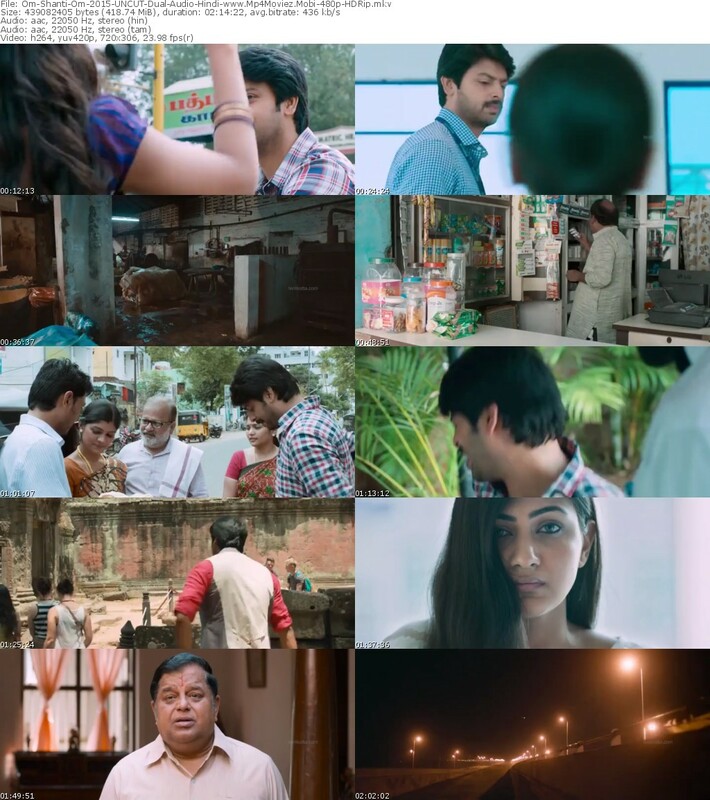 The film opens with a bus accident in which there is only one survivor — Vasu (Srikanth). The film flashes forward to six months later to show us what is happening with Vasu. He works in an automobile showroom and falls in love with Shanthi (Neelam Upadhyaya), who he also hires as his employee. Vasu begins to notice five individuals following him everywhere he goes. He confronts them and they tell him that they need his help. Being a helpful person, Vasu agrees. And as he fulfils their wishes, he learns that they are people who were involved in the same bus accident as him and they have appeared as spirits so that their last wishes can be fulfilled.